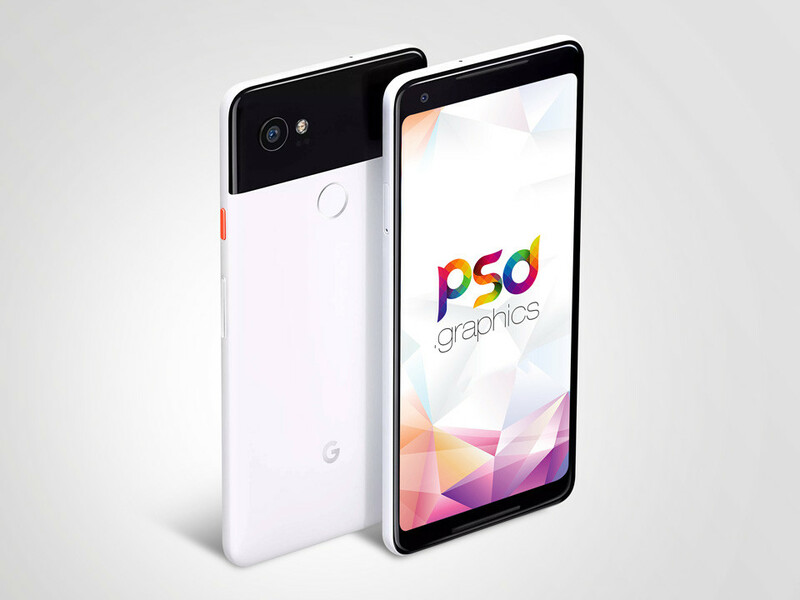 Download Free Google Pixel 2 XL Mockup. You can download this Pixel 2 XL Mockup for free and use it for showcasing your apps and UI designs. Just add your design inside the smart layer and change the background using of Photoshop. Nice work done by PSD Graphics.